Bates Group is pleased to announce that Timothy Durno, a 30-year financial leader veteran based in Martin County, Florida, has joined Bates as a consultant and expert, and will be making opening remarks this Wednesday, April 12th, at the Palm Beach County Bar Association’s CLE program entitled “The Changing Landscape of Securities Regulation, Arbitration and Litigation,” which Bates Group is proud to sponsor. Program details and registration info can be found here. 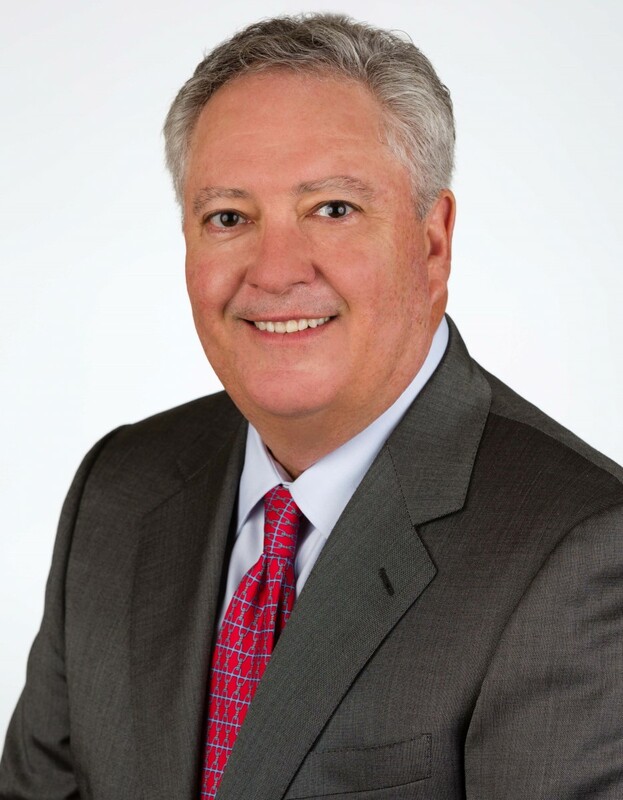 Mr. Durno began his career in 1986 as an advisor for Paine Webber, Inc. in their flagship Palm Beach Office. He has been in a management role for the last 16 years (with the successor firm, UBS), as both a Branch Manager in a number of markets and as a Regional Administrative Officer prior to his retirement in 2016. His years of experience give him the ability to successfully navigate through the industry on behalf of Branch Managers, Financial Advisors, shareholders and clients. He is well versed and current on the issues facing advisors, firms and clients in today’s market, including in the areas of employment and recruiting matters, investment suitability for clients, specifically senior investors, sales supervision and sales practice, wealth management and matters involving unauthorized trading, recruiting of advisors, and supervision, compliance and employment matters. View full CV. Bates Group LLC has been a trusted partner to our financial services clients and their counsel for over 30 years, delivering superior quality and results on a cost-effective basis. Voted a 2015 & 2016 Best Securities Litigation Consulting Firm by readers of the New York Law Journal, Bates Group provides end-to-end solutions on legal and compliance matters for financial services firms and their counsel. Bates, along with its roster of over 100 financial industry and regulatory experts, offers services in litigation consultation and testimony, regulatory and internal investigations, compliance and AML solutions, fraud and forensic investigations services, and damages and big data consulting. Building on three decades of working with leading law firms, financial services companies and regulatory bodies, Bates Group supports you every step of the way.